/co/ - Comics & Cartoons » Searching for posts with the image hash ‘WrTFmSEgXMOciuFfzjATQQ==’. Searching for posts with the image hash ‘WrTFmSEgXMOciuFfzjATQQ==’. 15 results found. Directors commentary or an A.M.A. I can't remember but I know it is one of the two. 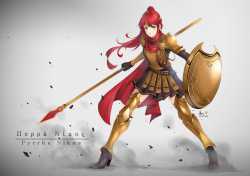 Pyrrha without Jaune becomes a broken wreck is a pretty popular theory for how she'd be if Cinder killed Jaune. Truly, the power of a waifu is a terrible thing. If Pyrrha comes back it's probably to be a spook or hallucination done to Jaune by Emerald on account of the whole suffer thing. 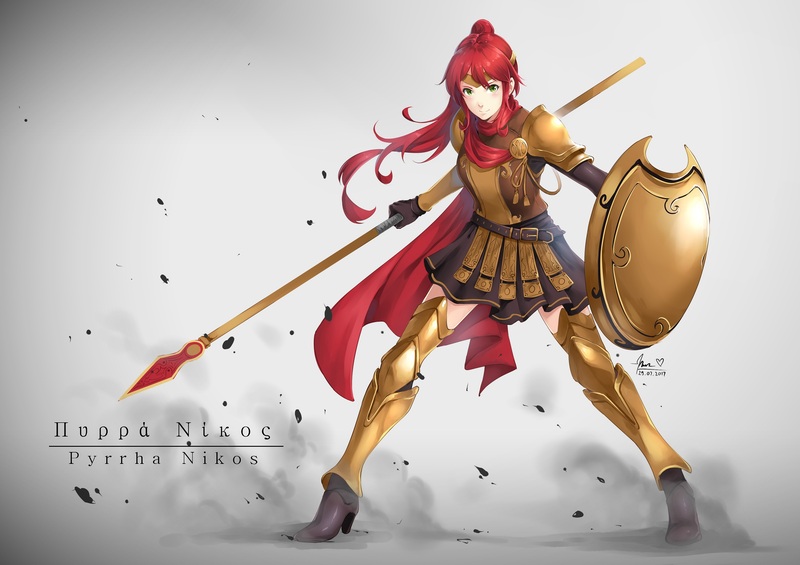 That's an armored Pyrrha outfit that I haven't seen before. Thanks.